A horse’s stomach is small with only a 8-15 liter capacity. Digestion is very quick and should ideally consist of small regular meals (grazing herbivores). N.A.G. 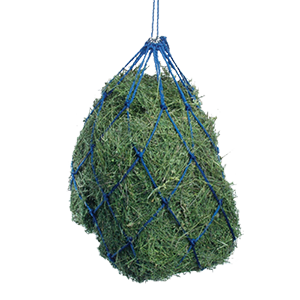 Bags are designed to mimic natural grazing. In addition, horses produce up to 30 liters of saliva a day, only when they are chewing. The saliva buffers the stomach’s gastric acid and lubricates their food. Gastric acid is produced continuously even when they are not chewing! The gastric acid, if not buffered by saliva, is one of the causes of ulcers, cribbing, colic and many other health symptoms. 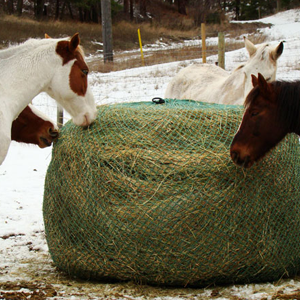 Equines (herbivores) & ruminants are grazers, so using slow feeders will help alleviate these health conditions and other related problems that have been associated with limited feedings. Made of braided poly rope. Holds 25 lbs. of hay. 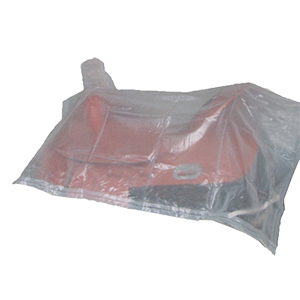 Ideal for stable use or shipping. 600 denier poly shell with mesh gussets. Round feed hole and inner liner. 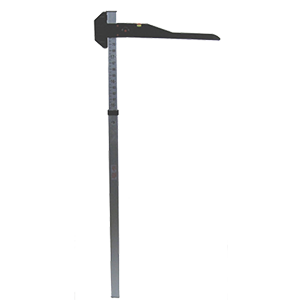 This easy to use measuring standard is made of sturdy aluminum. It folds down for easy storage or transportation. 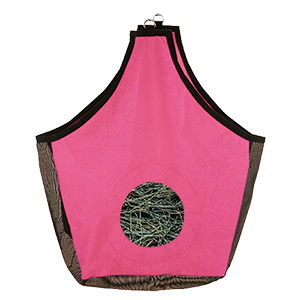 Made of 210D nylon with elastic tape around the edges hold this cover in place with attached carrying pouch. Clear 15 ml vinyl western saddle protective cover. 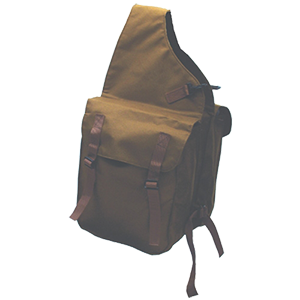 Made of tough and durable cordura nylon. 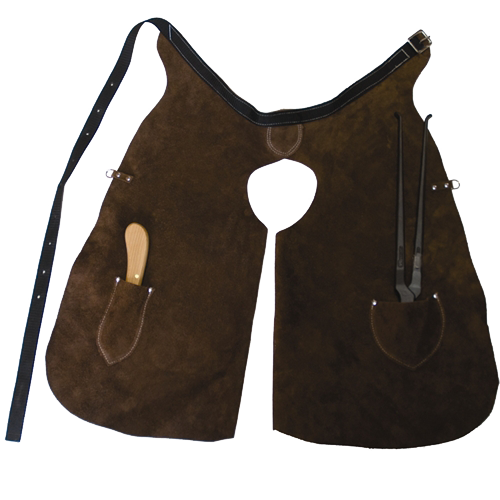 14″ x 11″ pockets with 4½” gussets. 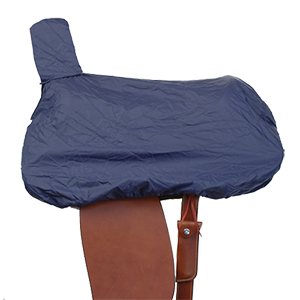 A pattern that features overlapping leg flaps providing excellent protection to inner leg area. Made of heavy sueded leather.